Home » »Unlabelled » BREAKING: FBI Admits The San Bernardino Shooters Were NOT MUSLIMS! 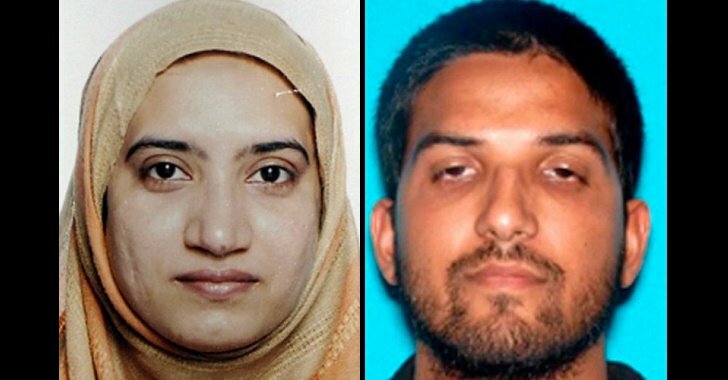 BREAKING: FBI Admits The San Bernardino Shooters Were NOT MUSLIMS! Her account matches the original report from Southern California’s Fox 11, which tweetedthat police were searching for “3 white males dressed in military gear.” Another eyewitness expressed doubt that Farook was the culprit.